ASOS Fall/Winter 2011 Accessories Guide. Accessories make or break an outfit, and make a huge difference as far as individuality and style go, so emphasize your fashion-forward sense and make a statement by accessorizing your outfits to the max with the latest accessory styles proposed by Asos! With the 2011 fall/winter season here, there is nothing else left to do than switching up your wardrobe and gathering the new season must haves. 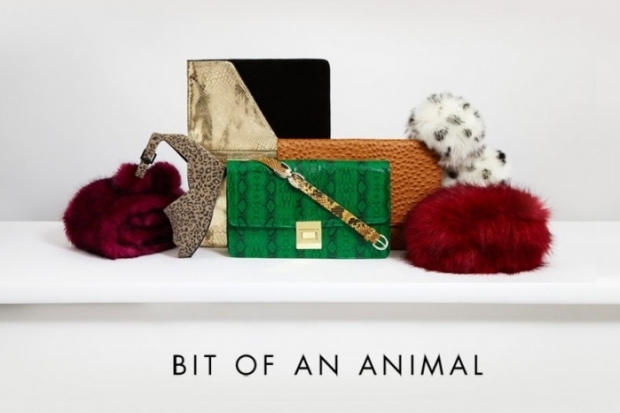 Accessories play a very important role in fashion, placing a heavy emphasis on the right details, making a statement, so if you're ready to switch-up to the latest trends, take ASOS fall/winter 2011 Accessories guide into consideration. ASOS is placing a heavy stress on the must have accessories that will help you complete the latest fashion styles fresh off the runway, so take a peek at the new tendencies and pick your favorite statement accessories. From the '60s vintage to contemporary menswear inspired styles, accessories can act as perfect style boosters, so if you're a true fashionista, show your fashion forward sense and make sure the following details don't miss from your closet! 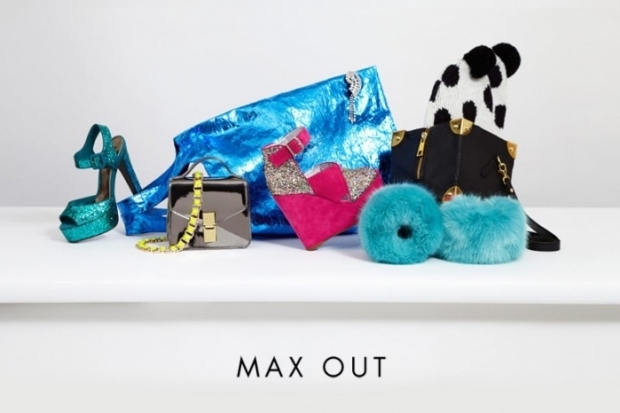 Max Out Don't shy away from eye catching detailed pieces such as glitter, bright metallics or fur as this season bold details can make you the star of the show. A little bit of extravagance never hurt anyone, so make sure you update your closet with some luxury details. Don't go over-the-top however if you want to obtain a visually well balanced outfit and allow these details to bring out the rest of your outfit. Girl-Boy Borrowing from the boys has been huge these past seasons and they still maintain a top position this fall/winter 2011 season as well. 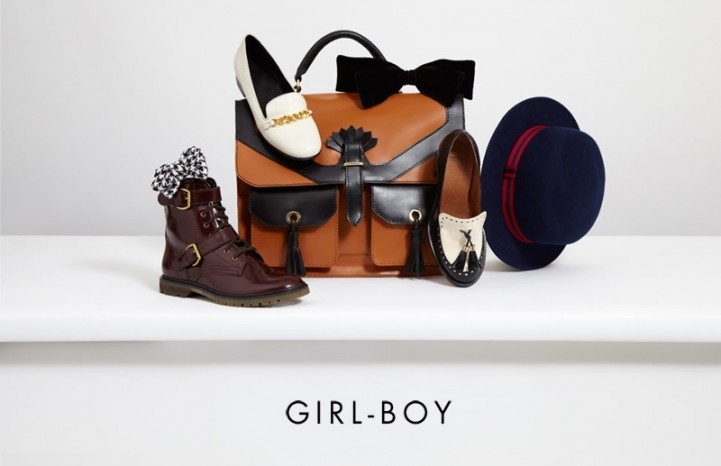 This year masculine inspired accessories that are perfect for girls will make you look and feel hot and with an attitude, so choose brogues, slippers, bow ties and satchel bags and you'll surely make a clear fashion statement. 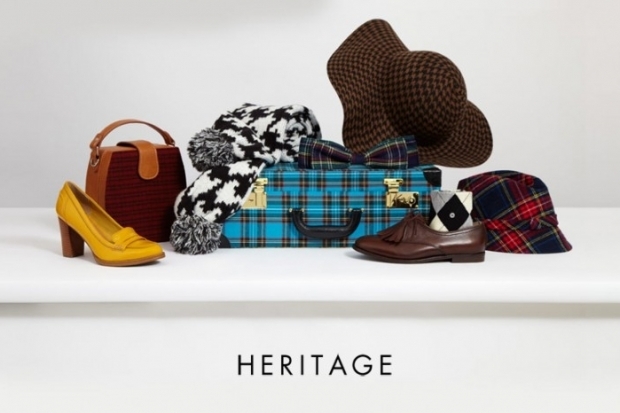 Heritage brings back old fashioned fabrics and they truly look amazing, adding that lovely vintage vibe to your look. Plaids, knits and leather are definite season must haves your wardrobe must not miss out on. Mix these stylish elements with classic fashion items and you'll surely underline your amazing fashion style. 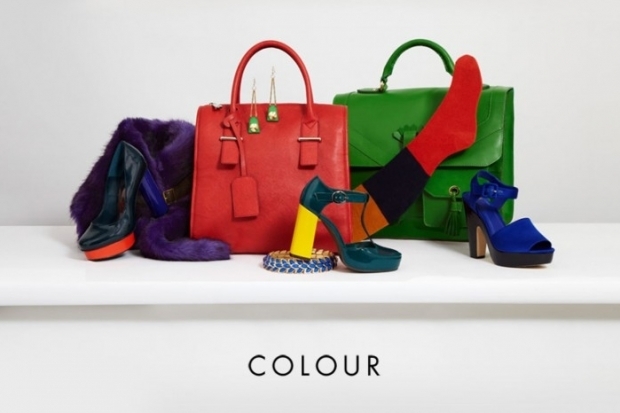 Colour is the buzzword this fall/winter 2011 season and ASOS is trying to make sure you adventure into the fantastic world of colour. From amazing uni colors to gorgeous color mixes, anything goes, so make sure you mix brights with darks to obtain a super-fly seasonal look. Add a stylish bright bag to your outfit, opt for color block outfits or step in some hot colour mix heels and dare to be bold. Vibrant hues will make you steal the attention, so mix and match your favorite trendy seasonal hues. Bit of an Animal Bring out your inner animal instinct with the help of animal prints. Animal pints have been huge these past couple of seasons, so make the best out of them by going sophisticated with snakeskin prints or going fierce with lovely leopard print details. Don't be afraid to go back to the basics as these hot details will surely suit your sizzling, confident personality. Ladylike Tease and bring out your femme fatale style with stylish vintage accessories that will make everyone jealous. 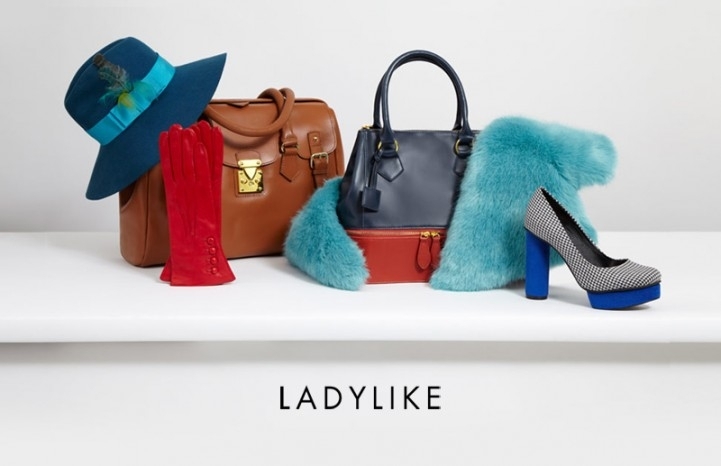 Gloves, a wide brim fedora, some hot chunky heel shoes, a fur accessory or a hot vintage bag will definitely underline your ladylike status, so pay attention to elegant details and adapt them to suit your style. L.A. Vintage Become an old Hollywood starlet with some of the season's hottest vintage vibe classics which scream femininity and style. 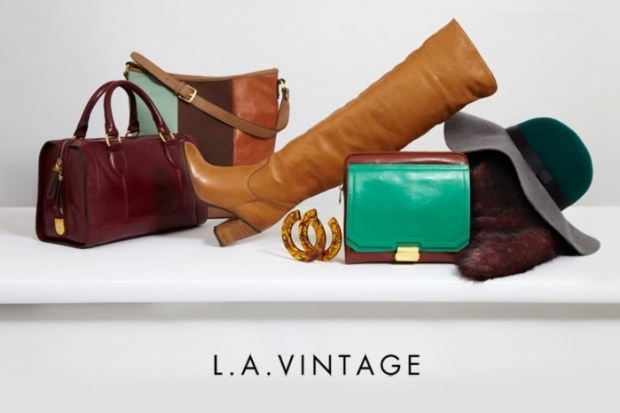 Heel knee high leather boots, oversized earrings, floppy brim hats, cute box bags and a fur scarf will surely make you feel like a true diva from the streets of sunny L.A, so mix and match these details to boost the seductive appeal of your outfit.